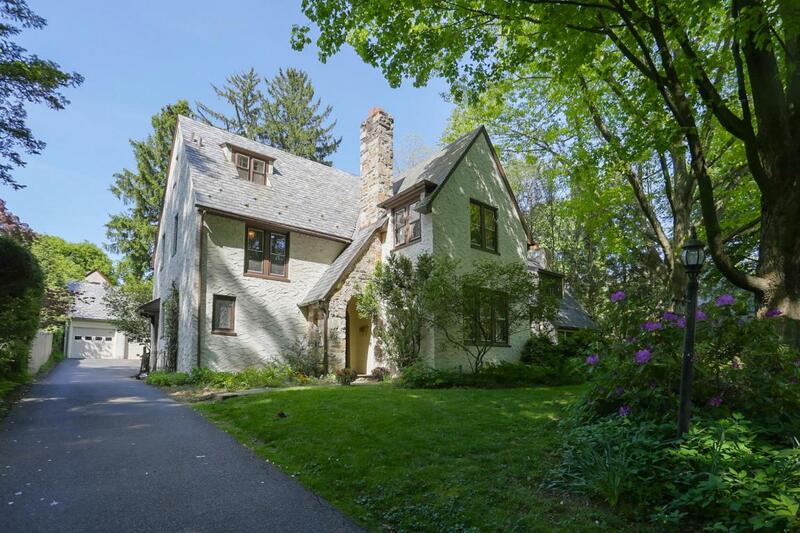 This School Lane Hills Tudor is located on a picturesque street in a tranquil neighborhood in Lancaster Township. Spend time landscaping in the front yard or have cookouts on the rear patio that offers peaceful surroundings. The interior is spectacular hosting 5 bedrooms, 3 full baths and 1 half bath. 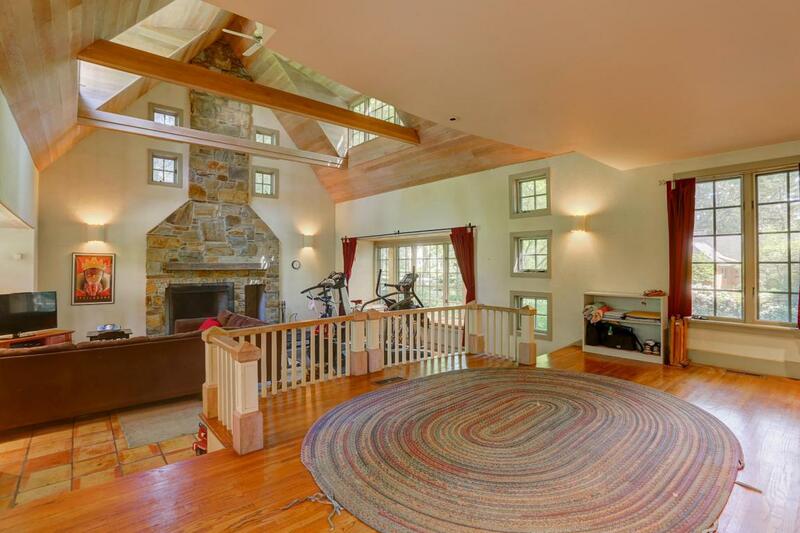 The main floor is highlighted by a Great Room with high wood ceiling, a 2-story wood burning fireplace and exposed beams. 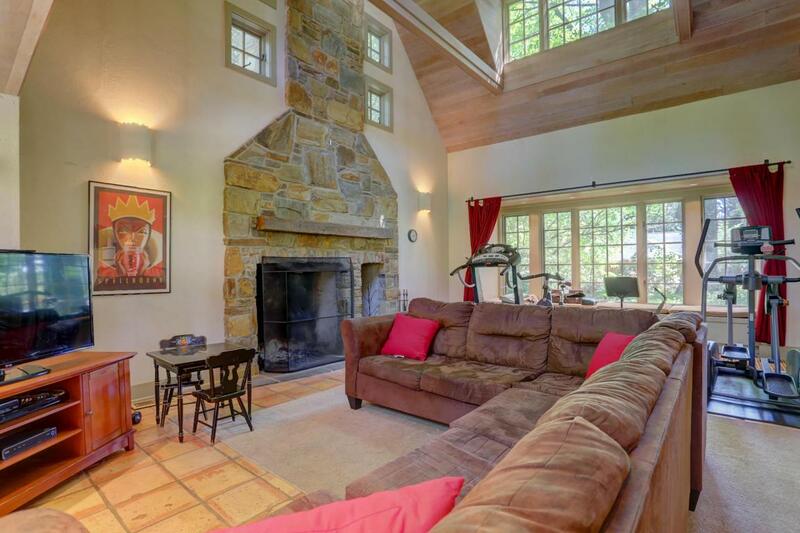 A cozy living room contains hardwood flooring and a stone wood burning fireplace. A full kitchen with electric cook top and built-in double oven connects to a breakfast room. The master suite has its own bath as well as 2 walk-in closets. 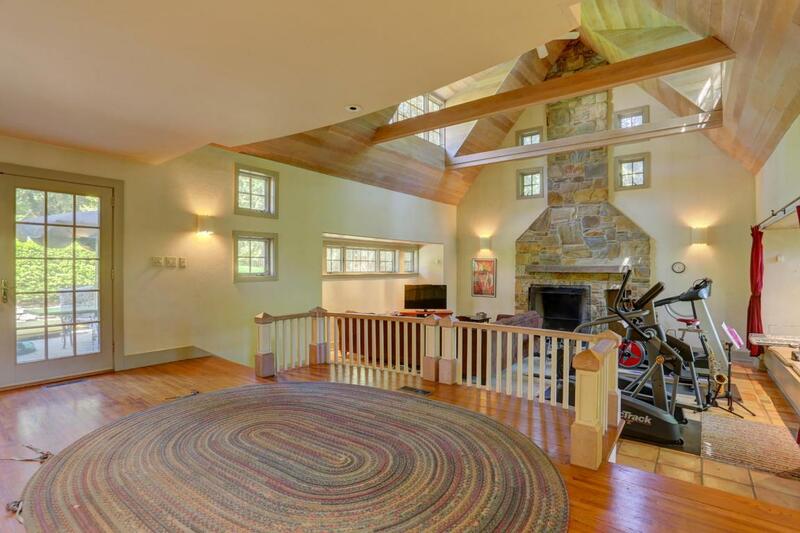 Lots of open space, arched doorways, built-in cabinets and so much more await in this classic property.